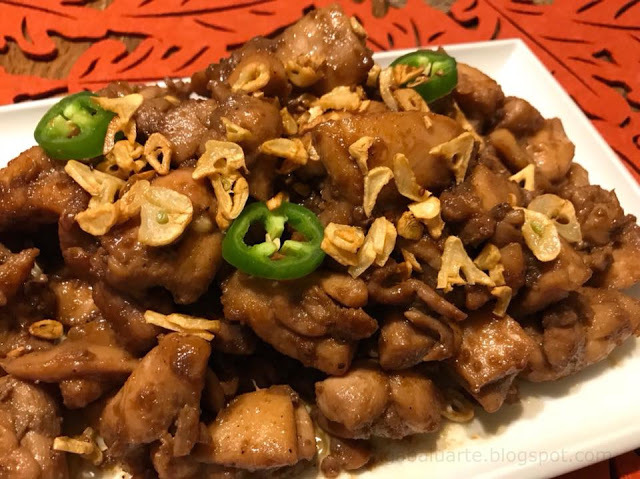 Pork Salpicao is a Filipino pork dish of Spanish influence where pork loin is marinated and cooked until brown and tender. 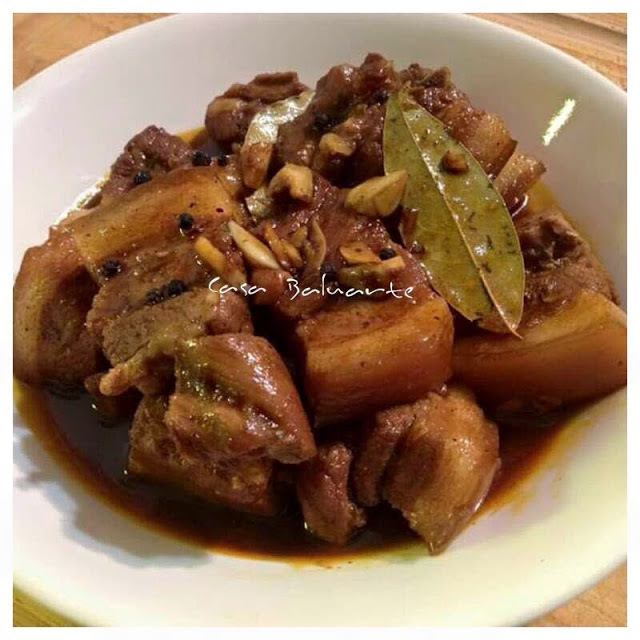 Pork Salpicao is a simple Filipino dish yet so tasty and delicious. 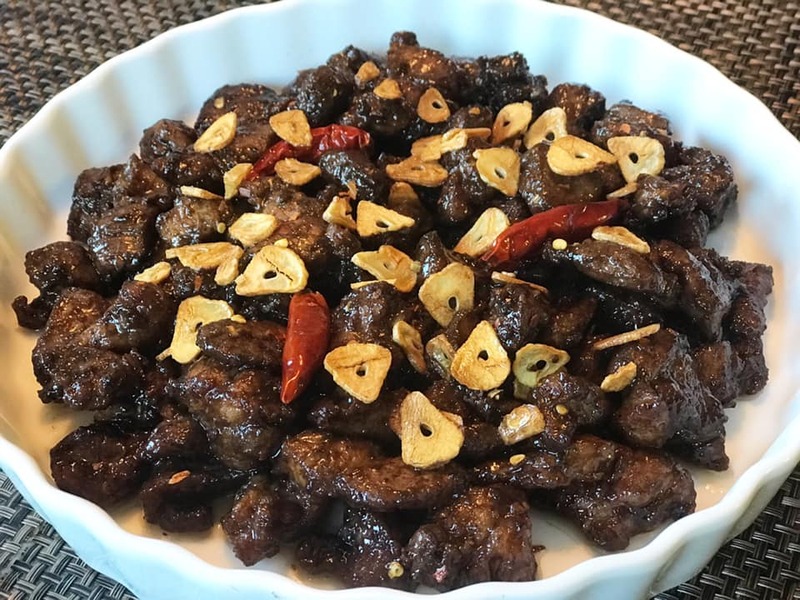 This dish is so tasty and best when served with steam rice. 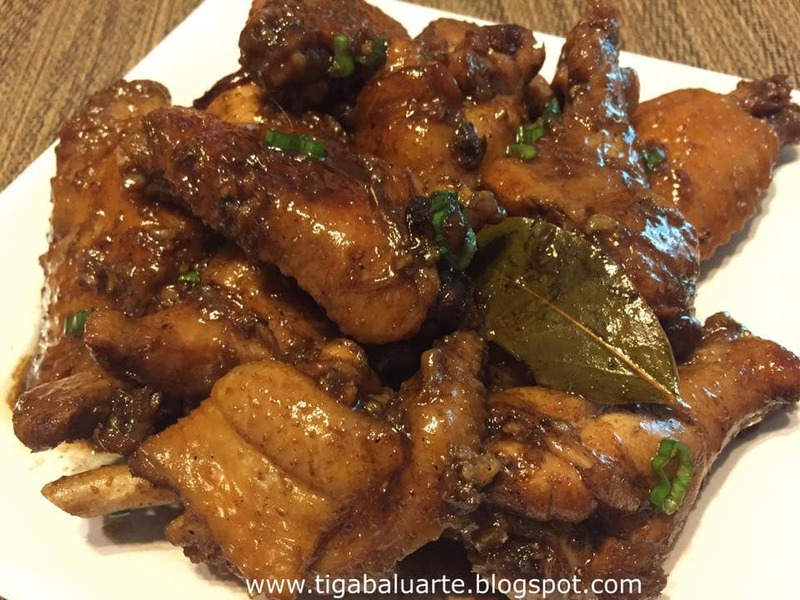 Pork Salpicao is quick and easy to make. 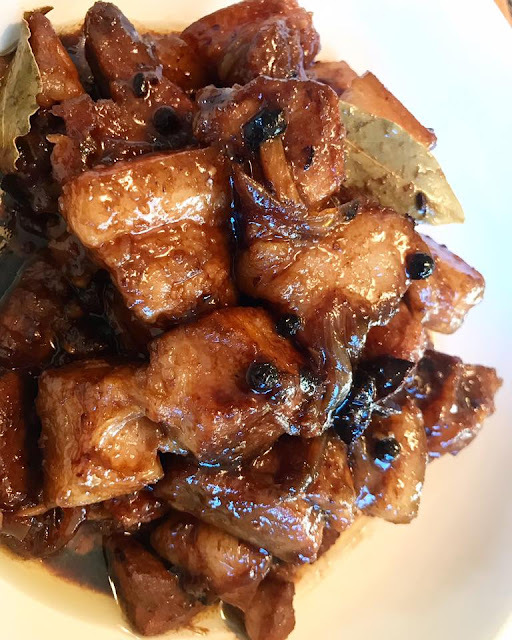 Pork loin is marinated in soy sauce, oyster sauce, worcestershire, garlic and stir fried until brown and tender. It is similar and almost look like Filipino Adobo without vinegar. 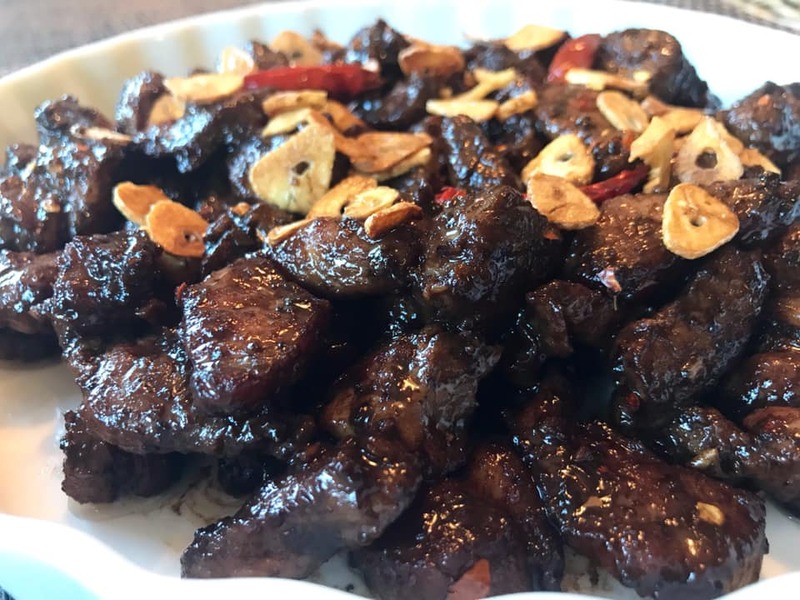 This Pork Salpicao recipe is worth a try. 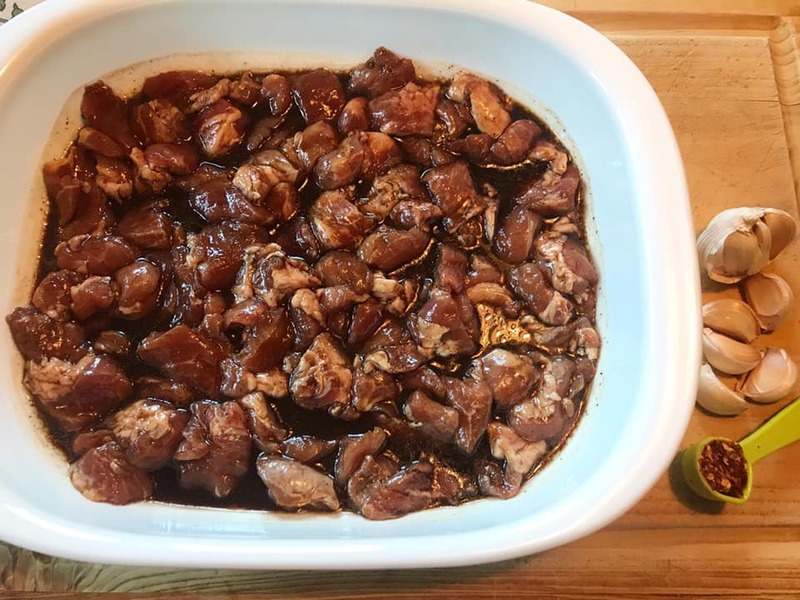 It is a simple Filipino dish made with pork loin cubes marinated and quickly pan fried in high heat with lots of garlic. Make it and share with family and friends. In a large bowl, combine soy sauce, worcestershire sauce, oyster sauce, ground pepper, sugar, half of the garlic and olive oil. Add pork loin slices to the sauce and stir well to combine. Marinate for 30 minutes to an hour. Remove pork loin from the marinade. Allow pork loin to drain and save remaining marinade. Using a Wok over medium heat, add cooking oil. Fry remaining garlic until crisp and brown while stirring constantly for about 2 minutes. Remove garlic from oil and set aside. Using the same wok, add butter until melted. Add pork loins in the wok and fry in batches over medium-high heat. Fry for about 3 minutes on each side until brown. Remove fried pork loin and set aside. Using the same wok, add remaining marinade and simmer for 2 minutes. Return fried pork loin to the wok and stir. Continue cooking while stirring occasionally for about 5 minutes. Add dried chili pepper and chili pepper flakes. Stir well to combine and cook for 2 minutes. 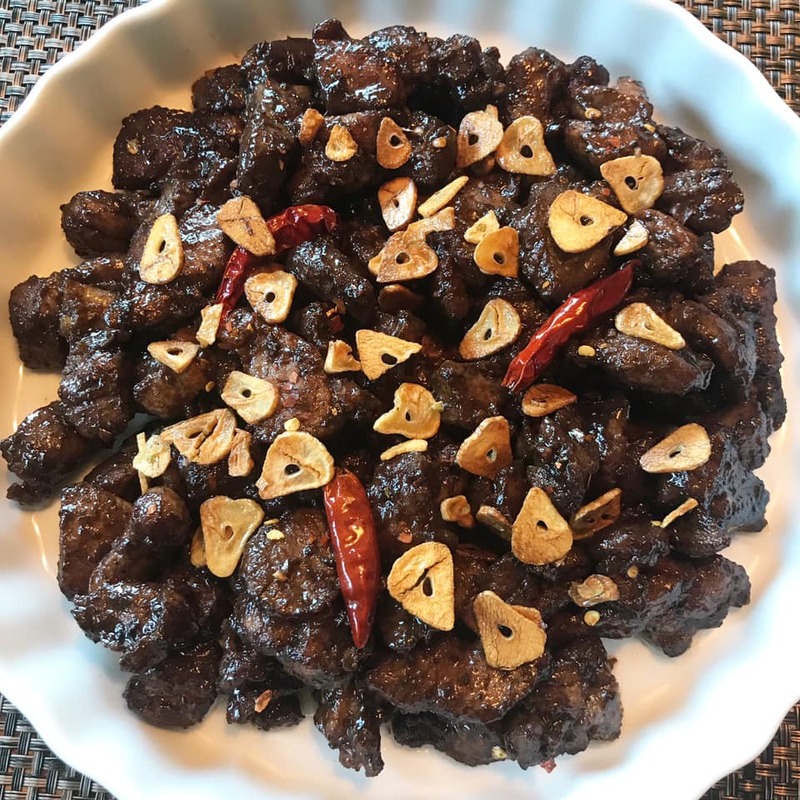 Transfer in a serving dish and top with fried garlic. Serve with steam rice and enjoy!